Only 200m. from Galatas in the Peloponnese land of 4,200 s. for development. 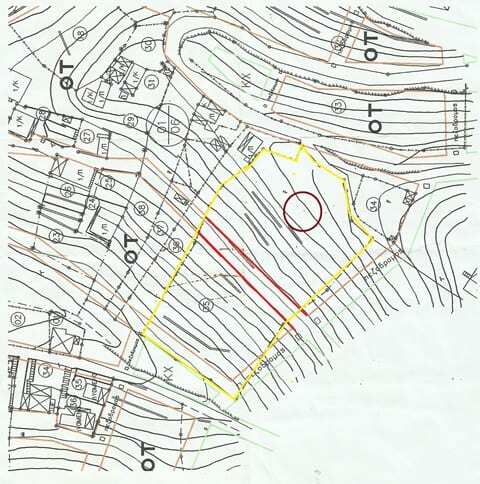 The land which is at present outside the town plan has a building allowance of 200sm. 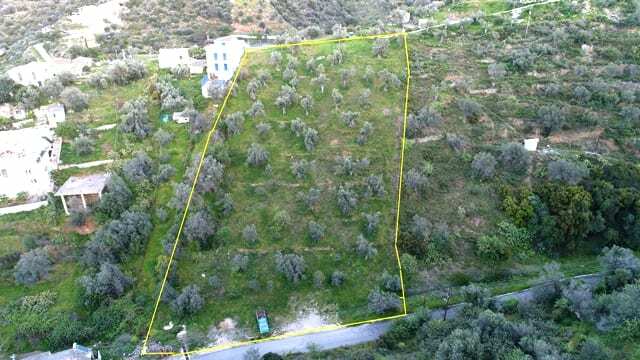 It has direct access to a road leading out of Galatas. 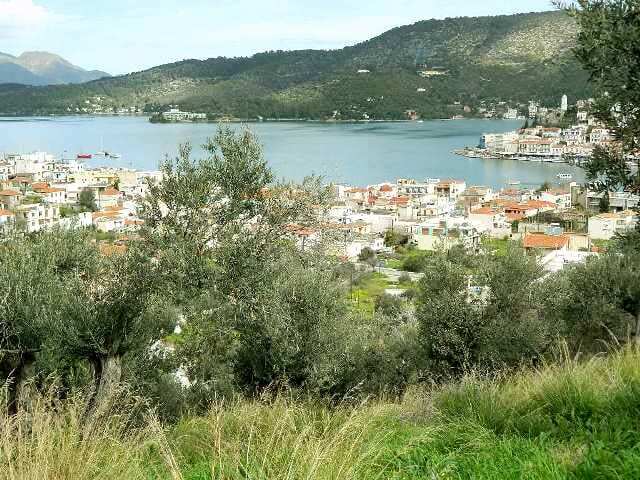 Being on an incline, enjoys superb views across the bay to the island of Poros and the surrounding mountains. Approximately 2,000 sm. of the land has been designated for inclusion in the town plan. Therein lies its potential investment value. Once it is included in the town plan, the building allowance will be increased to some 2,000 sm. Nearby beaches are within easy reach, Plaka being 1km and Aliki 2km. 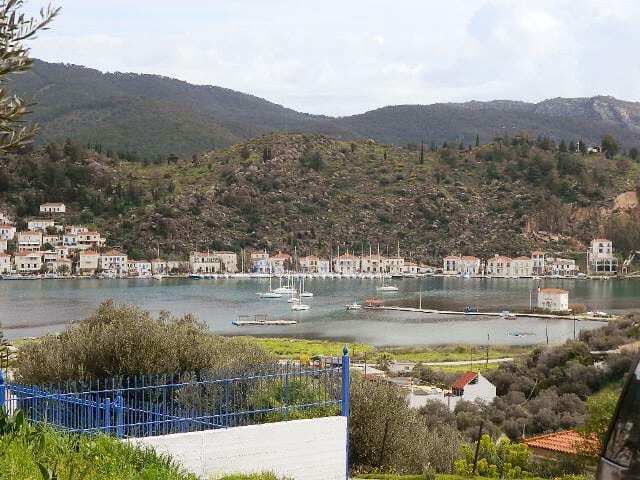 Galatas is a small resort and fishing port. 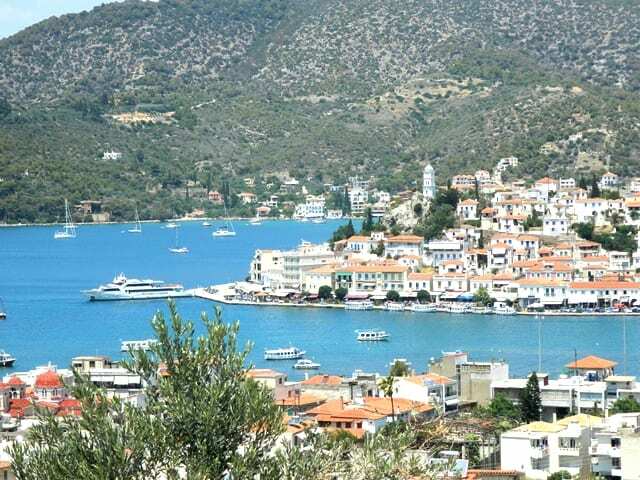 It lies directly opposite the Saronic island of Poros. It can be reached by ferry from Piraeus or by the hydrofoil and ferry services from Piraeus to Poros. 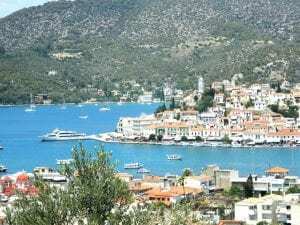 There is a regular ferry service from Poros to Galatas which takes which takes some 8 minutes. The land has a building allowance up to 255 sm. which allows for the construction of a very spacious residence. 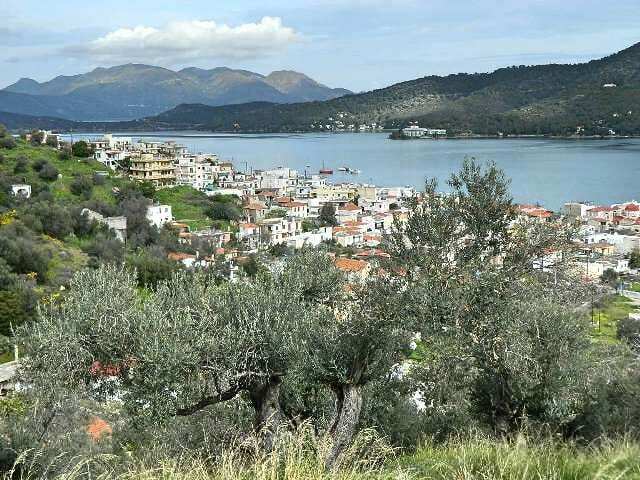 Galatas has an attractive waterfront, shops, including a bakery, as well as tavernas and cafes, a health centre and a dentist. By road Galatas is 190 kms from Athens international airport and the drive takes approximately 2.5 hrs. The Peloponnese is a huge region of spectacular mountain and coastal scenery.One of the last unspoilt wildernesses of Europe. The nearest international airport is Athens.Which has helped the Peloponnese escape the depredations of modern mass, package tourism. Here is the true Greece of old, with small mountain villages. The coast dotted with bays and inlets. The occasional fishing village. Not a McDonalds in sight, just mouth watering local dishes served in a simple taverna. The scenery in much of the Peloponnese is lush and verdant. Agriculture and tourism are the two main industries. In many parts skiing is available in winter whilst the topography is ideal for alternative pursuits such as hiking, mountain biking, photography and bird watching as well as the usual summer pursuits of swimming, water sports and sailing.